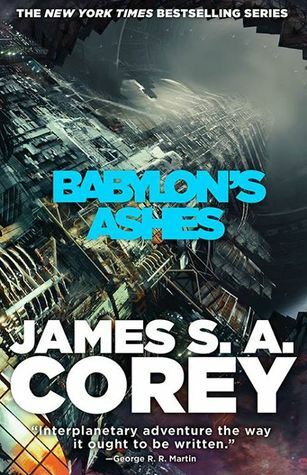 The sixth novel in James S.A. Corey&apos;s New York Times bestselling Expanse series--now a new original series from the Syfy Channel, coming December 14th 2015. The final war has started. The protomolecule, fairly quiescent since the opening of the gates, has identified its enemy and is arming itself for battle. Humanity is at most a tool in its post-human arsenal. When people, ships, and even places begin to disappear, Holden and the crew of the Rocinante have to face the fact that the thing they&apos;ve been hauling through the depths of space only appears to be Detective Miller. The time when the protomolecule&apos;s agenda and humanity&apos;s overlapped has passed. As the protomolecule takes control of the ancient networks and relays, the final battle begins. Holden and his allies are faced with the decision of whether to blow the gates, trapping humanity in beads of disconnected worlds, or engage in a battle that they can only lose no matter who wins.